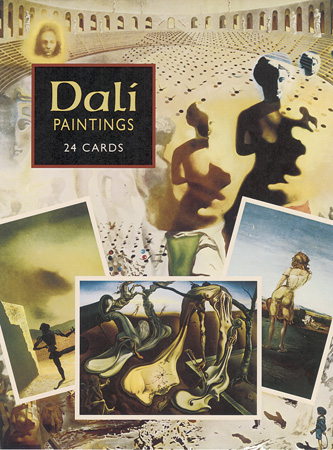 Superb reproductions represent over 30 years of great surrealist's career: The Basket of Bread, Disappearing Bust of Voltaire, The Ghost of Vermeer of Delft Which Can Be Used as a Table, The Disintegration of the Persistence of Memory, The Discovery of America by Christopher Columbus, and 19 more. Introduction. Notes. Captions.